The biggest surprise from the SharePoint Virtual Summit this week was the announcement of SharePoint Spaces. The potential of VR and AR in business scenarios has been talked about for some time. But it hasn’t been very accessible to regular people. They either need to invest in expensive equipment, develop or use expensive off the shelf software, or make clever use of consumer grade services. 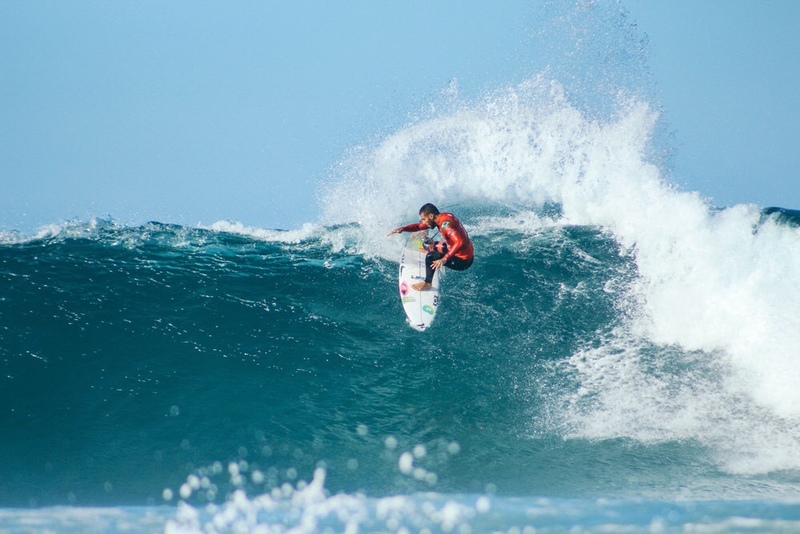 Four people come to mind who have been opening our mind to the potential of using VR experiences in office productivity scenarios – Noah Sparks, Joel Oleson, Mark Stokes and Mark Jones. I’m sure there are more. 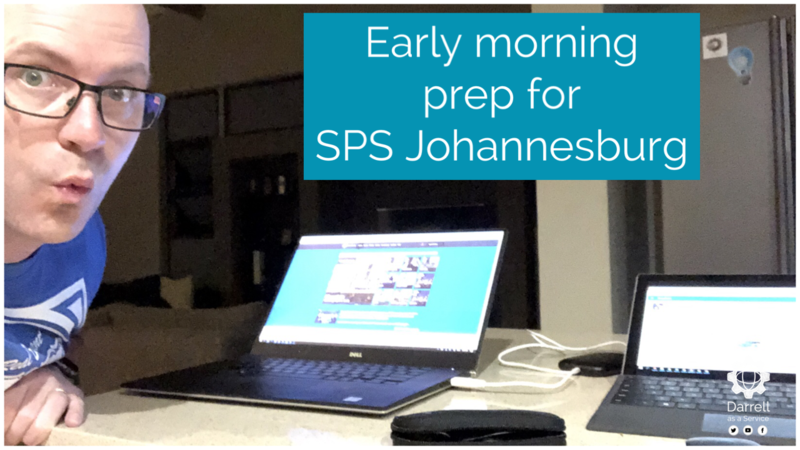 But these keen e-VR-angelists have demonstrated VR at SharePoint Saturdays, conferences and user groups. They have talked about potential experiences of interacting with files, objects and videos in VR. Or holding online meetings using VR avatars, using Facebook Spaces and Occulus Rift to demonstrate. 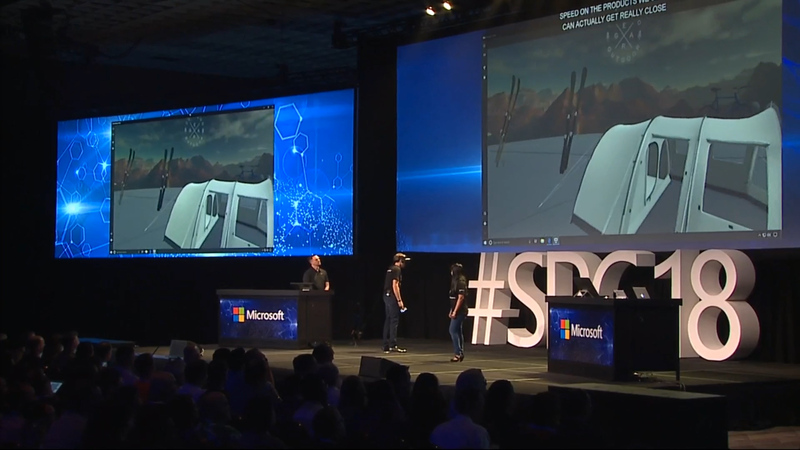 Meanwhile, Microsoft have been quietly developing a VR experience for SharePoint Online and Office 365 that will become accessible to their large user base across organisations, enterprises, small businesses and schools. 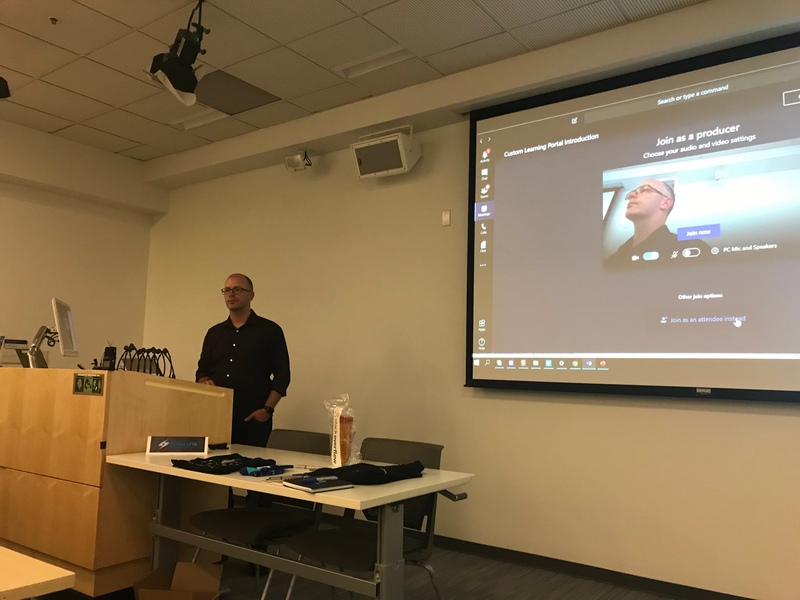 But what are the practical applications for SharePoint Spaces? 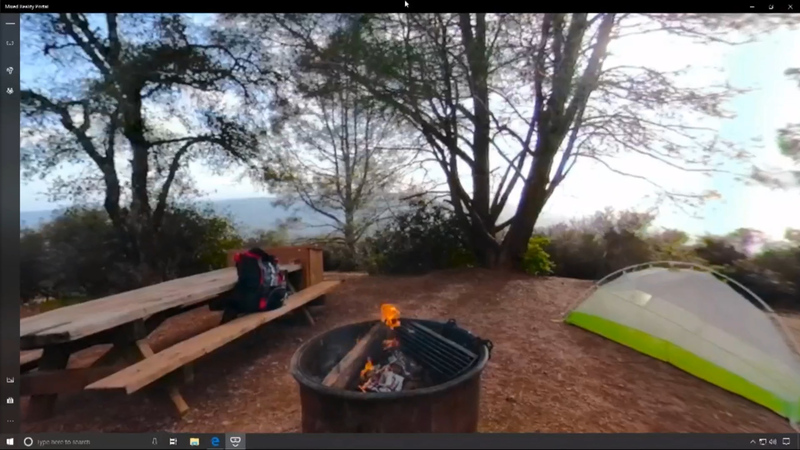 During the demonstration at SharePoint Conference / SharePoint Virtual Summit, we saw an example of a ficticious company that makes and sells camping equipment. The company has stores and offices across the US. It has the same challenges most organisations do that produce goods. These needs have traditionally been met by well written product briefs, sending limited numbers of samples or prototypes to focus groups, filming concept videos, taking people through induction processes to introduce new staff to company culture and policies. SharePoint Spaces opens up the possibilities of communicating and experiencing these activities in immersive VR. View a product as a 3D model. Get familiar with the team you are joining by viewing the org structure and people cards in VR. Take a new staff member on a guided tour in 360 video. There won’t be many organisations that have the expertise on staff to create 3D models of their products. But 360 video is within reach of most organisations. 360 video cameras have become very affordable and recording a video is simple. There’s no need to strive for perfection. Just record and tell the story. 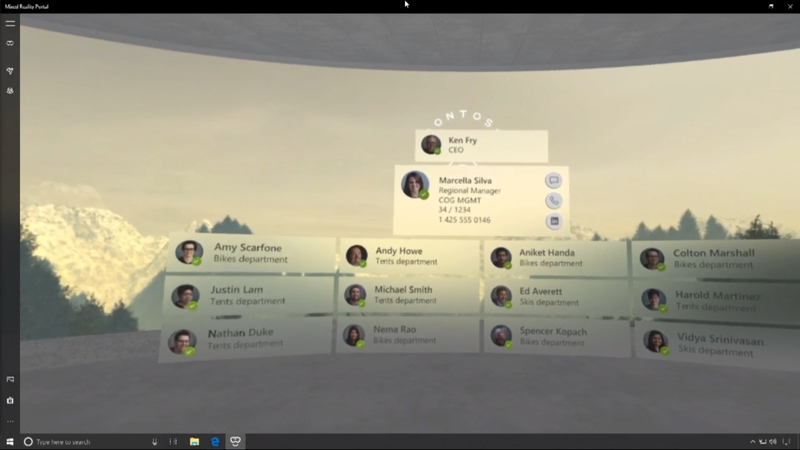 We have been told that we will be able to view SharePoint Spaces content without a VR headset. It was even mentioned that we will interact with VR content from our mobiles. I recorded this tip showing how to hold your mobile so you can look around a 360 video. Most mobiles have a gyro in them. 360 videos and photos use this to allow us to turn while looking at the 360 video. Holding your mobile the right way, you’ll view the content they way it was intended to be viewed, with a stable grip that reduces fatigue from holding your arm up. 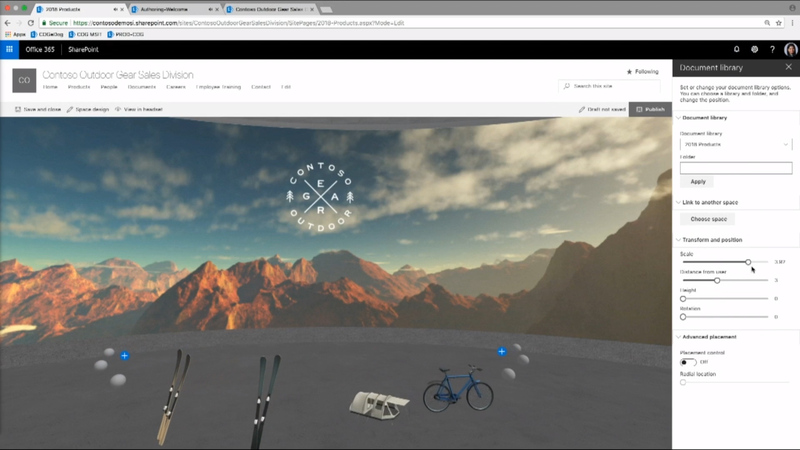 We saw some web parts built for Mixed Reality, available for anyone to build a SharePoint Space. In this early stage, they are limited. Current web parts range from 3D objects and 360 video, to data visualisation and org chart. I’d like to see the document library visualisation with documents. This wasn’t demonstrated in the keynote. I expect you’ll be able to traverse files and folders. But I anticipate that opening files will render a flat Office Online experience for Word, Excel, PowerPoint and OneNote. I have applied for the preview access to SharePoint Spaces. At Adopt and Embrace, we have been exploring the use of 360 video and Augmented Reality in the context of User Adoption. By filming more of the user environment, we believe it will improve association of productivity technologies with practical usage scenarios. Rather than watching a flat screen capture of how to use a mobile device, watch it in 360 video to see the environment in which it is being used. I have been overlaying the screen capture within the 360 sphere to ensure a clear view of what is happening on the screen. The combination is quite powerful. If we manage to get on the preview, I’ll share our experiences as we build out practical content for our customers, helping them see the potential of immersive work in mixed reality. ordered my mixed reality headset, looking forward to hopefully getting access to SharePoint spaces… in the mean time I will just have to use it to play games. But seriously I think it’s main draw will be to make SharePoint fun! And the importance of that can not be understated! Ooh nice. While Mixed Reality headsets become more accessible and affordable, it’s good to see that the content can still be viewed from a web browser.